CONDÉ NAST JAPAN | Web design | Blog | Akari, Inc. Publisher of VOGUE, GQ, WIRED magazines CONDÉ NAST JAPAN. The company is known most for its publishing works but in 2010, the company announced they would revamp in to a multi-media company. They were ahead of other companies in digitalizing much of their media mediums. When we had the offer for to help with the revamp in the site renewal in 2017, the corporate vision changed to "A premium digital publisher that provides best content marketing". 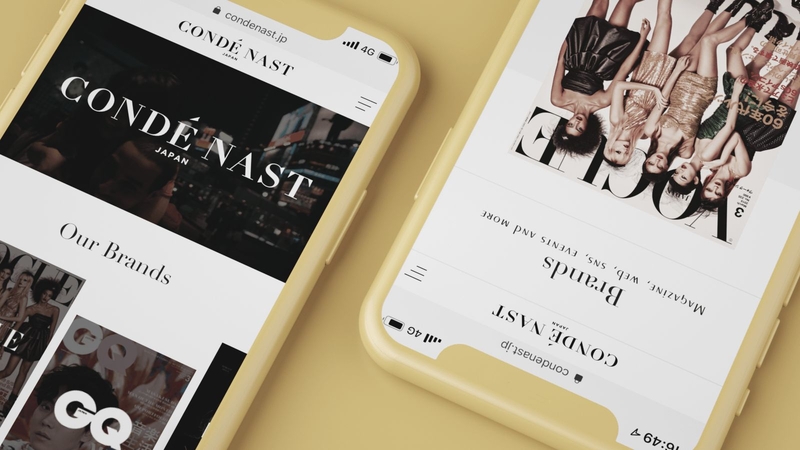 Making the perfect transition from publisher to multi-media company, CONDÉ NAST JAPAN uses the knowledge of digital communication and editorial know-how to provide a content marketing service to external brands. 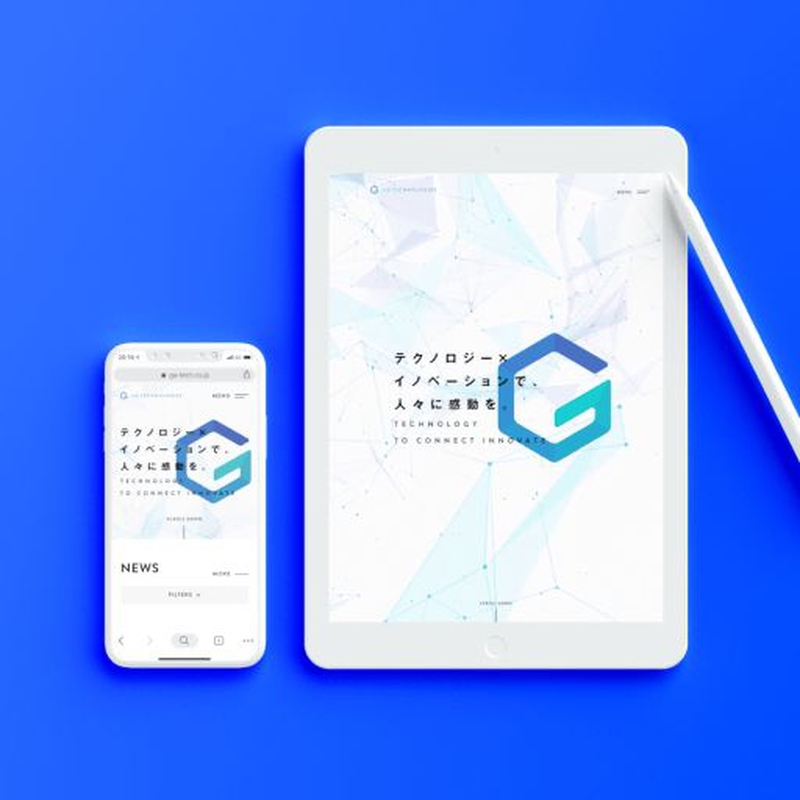 With the growth of the business, the website revamp focused on communication with new resources, grabbing a new demographic and branding as a multi-media company. By cutting down on unnecessary decoration and color, the focus can be put on the essence of the content. Keeping the aesthetic to intellect and sensibility, we made the design easy to update without taking away from the design.